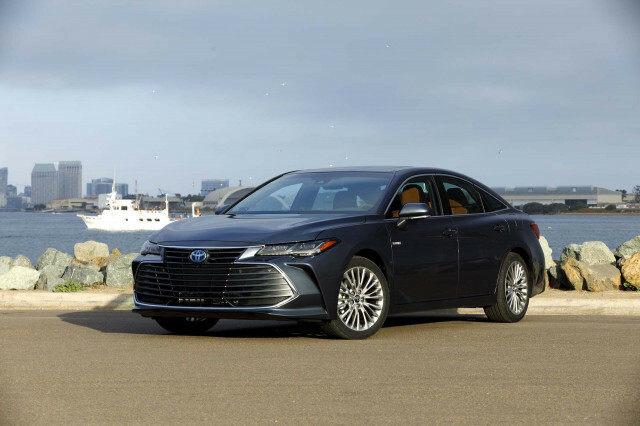 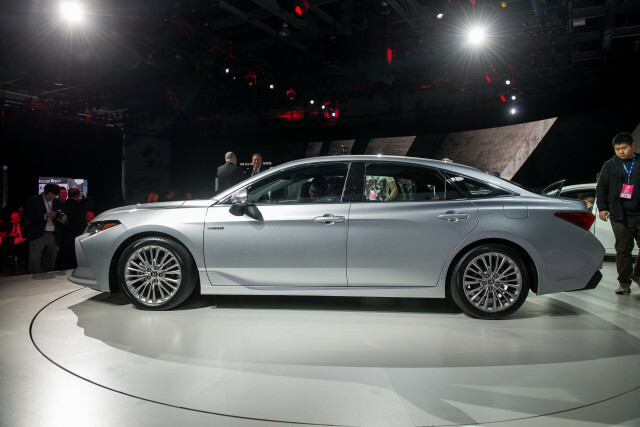 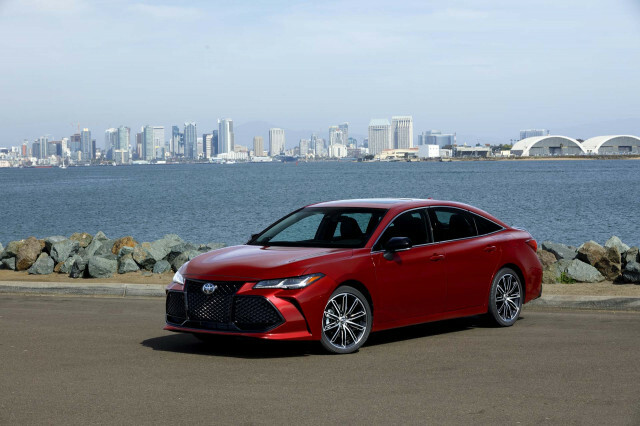 The eye-catching Toyota Avalon is the current full-size sedan to beat with its strong V-6 engine and thrifty hybrid option. 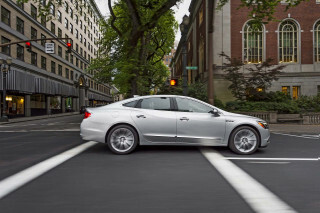 The Buick LaCrosse builds on the Impala with a nicer interior and an optional mild-hybrid engine, but it can be eye-wateringly expensive in most configurations. 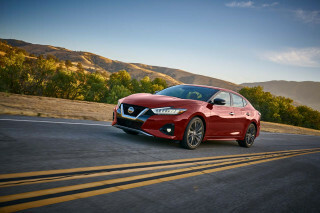 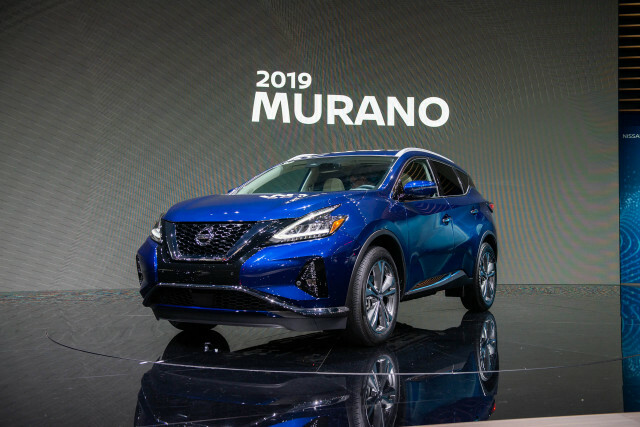 The Nissan Maxima tries to be sporty and somewhat succeeds. 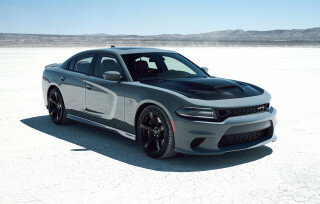 Better on the sporty scale is the Dodge Charger, a sedan with personality that’s starting to feel very old. 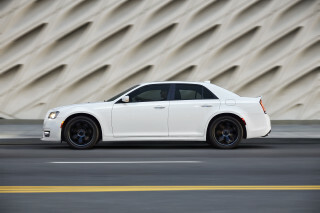 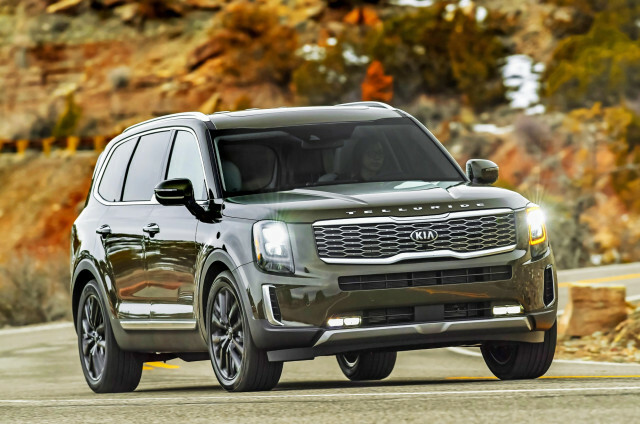 Its more luxurious sibling, the Chrysler 300, oozes style—but that may be too much for some buyers. 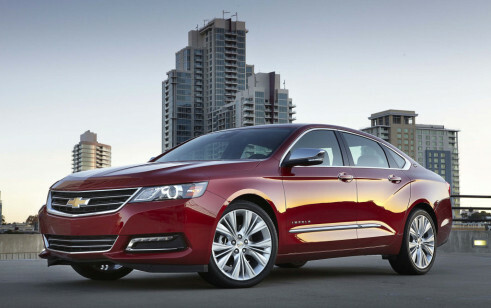 The 2019 Chevrolet Impala does big car hauling with sports car design flair.